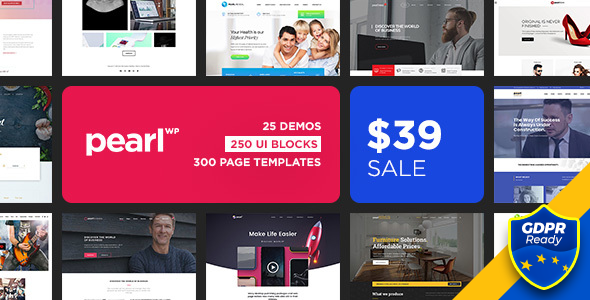 Pearl is the first true Bundle of Multi-Niche Business WordPress themes on the market. We say “No!” to fake demos, “No!” to just replacing images or fonts, and “No!” to months of customization. Pearl is truly one of a kind. how to use this theme.